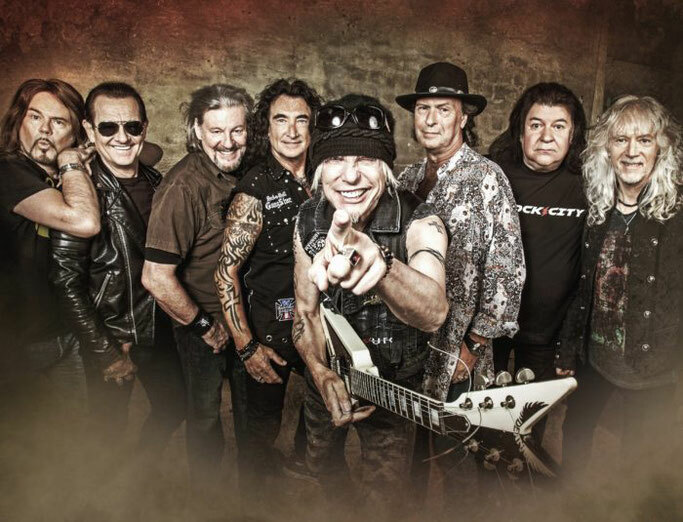 Following on from the release of their successful debut album, "Resurrection", Michael Schenker Fest have completed the recordings for their second studio album, which is scheduled to be released on August 23rd this year worldwide through Nuclear Blast. "Revelation" was produced by Michael Schenker and Michael Voss. It was recorded and mixed by Michael Voss at Kidpool Studio Greven & Kidwood Studio Münstertal, Germany (December 2018 – March 2019).